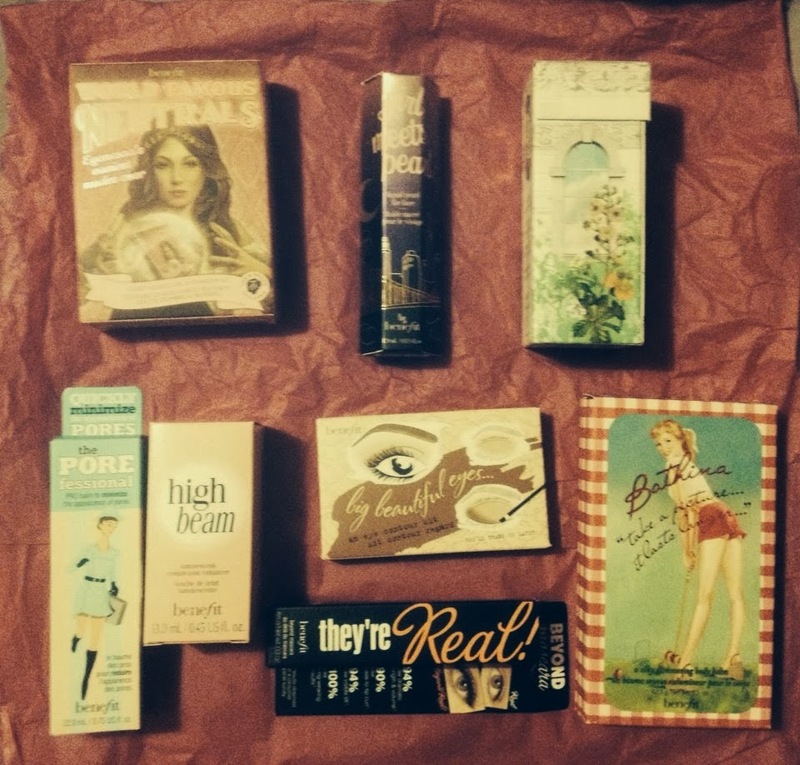 Winning this amazing Benefit cosmetics hamper courtesy of Stellar magazine was so exciting! 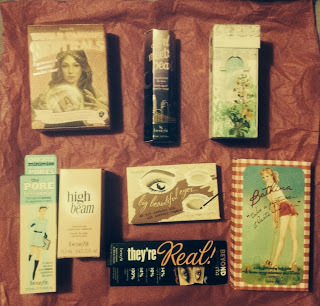 There are so many products I have now received that I cannot wait to try out as soon as possible. I would like to take this opportunity to thank Stellar Magazine and Benefit cosmetics for this great prize.